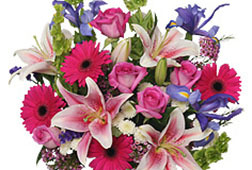 Florist in Charlottetown Hearts and Flowers florist, boutique flower shop in Charlottetown PEI. 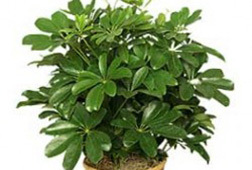 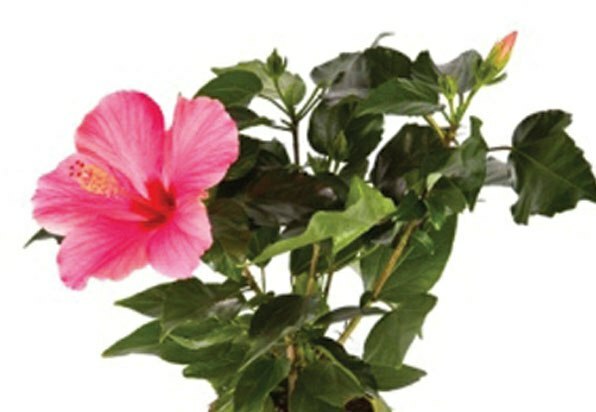 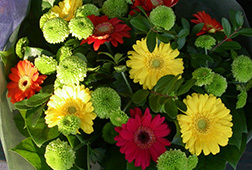 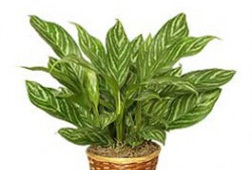 We deliver flowers and gift plants satisfaction. 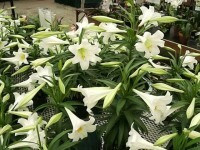 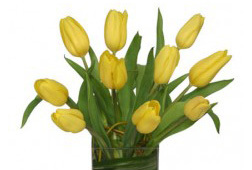 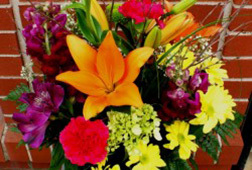 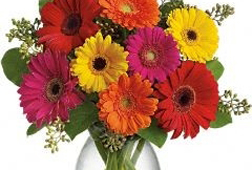 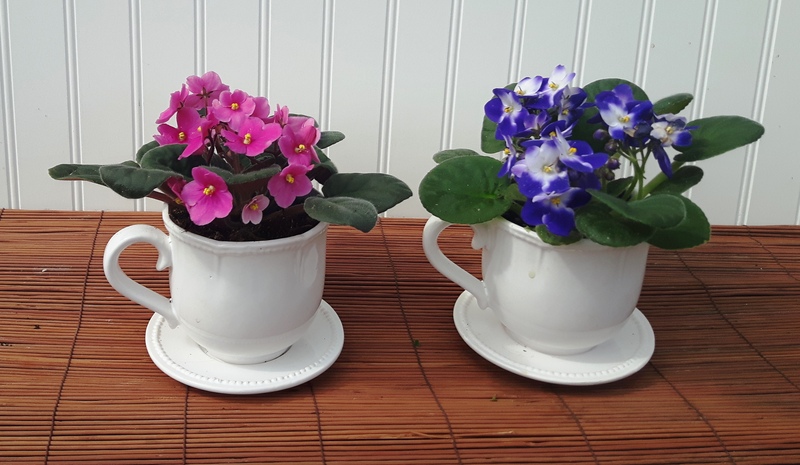 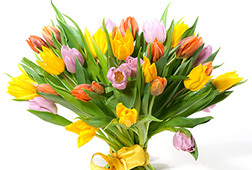 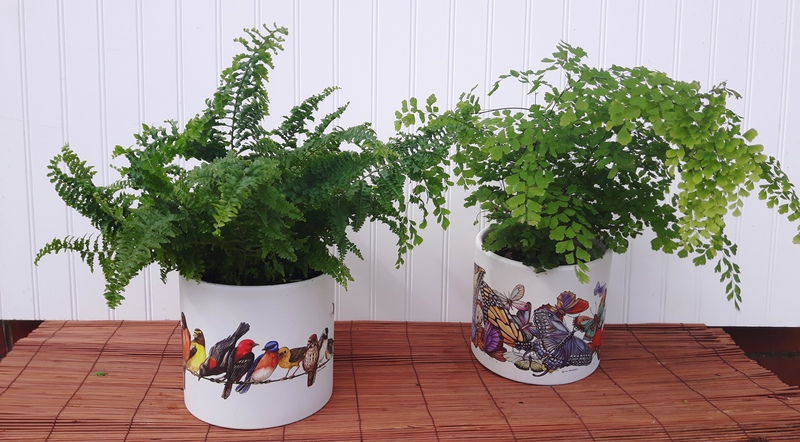 Charlottetown florist we deliver flowers plants and gifts in Charlottetown Stratford Cornwall and all over PEI. 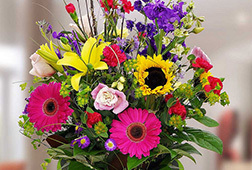 Send beautiful flowers and gift plants. 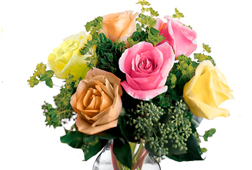 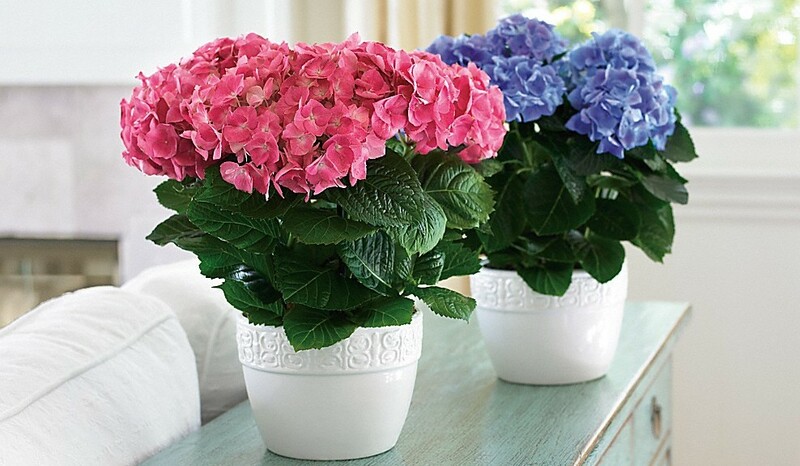 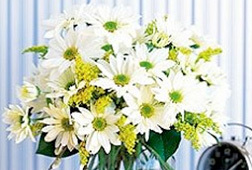 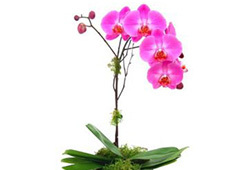 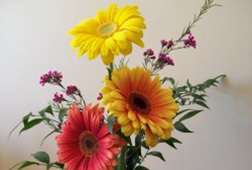 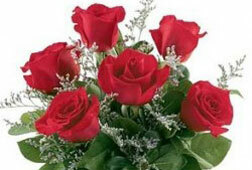 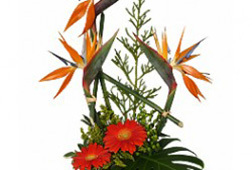 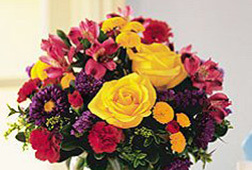 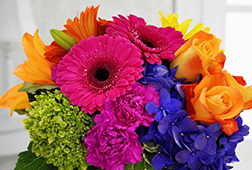 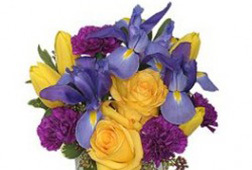 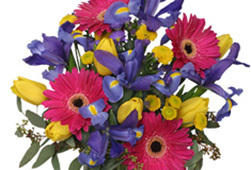 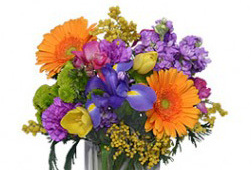 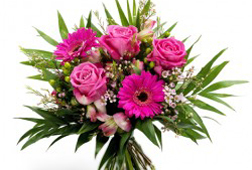 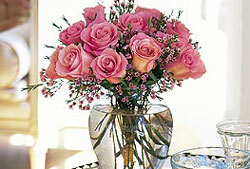 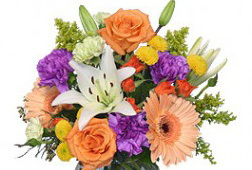 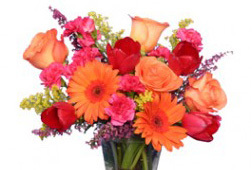 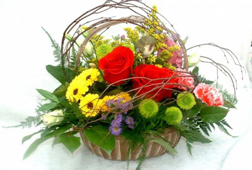 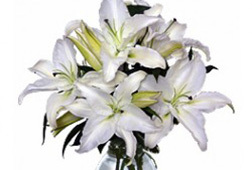 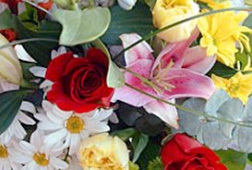 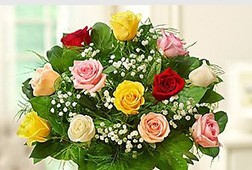 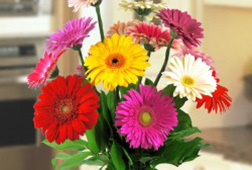 Hearts and Flowers arrangements are guaranteed to please. 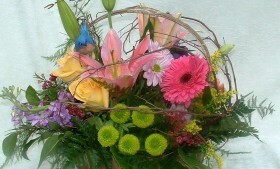 Make your gift a special surprise... call us 800 693 2211 or order online.... we are in Charlottetown. 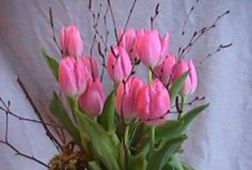 Award winning florist in Charlottetown, PEI. 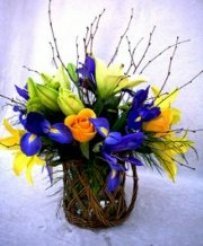 Order online or call to order fresh flowers, plants, and interesting unique flower arrangements for delivery in Charlottetown PE and area. 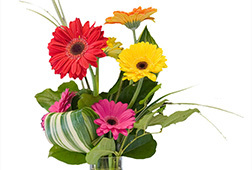 Deliver to Stratford PE, Cornwall PE and throughout Prince Edward Island. 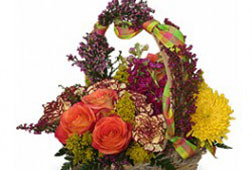 It is our goal to send the best and freshest gifts. 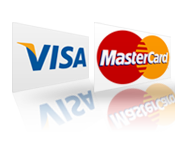 We fully guarantee our product. 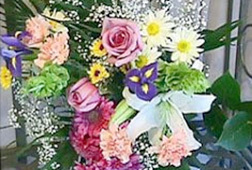 Call 1-800-693-2211 Alan & Janet Preston, 149 Great George St., Charlottetown, PEI.